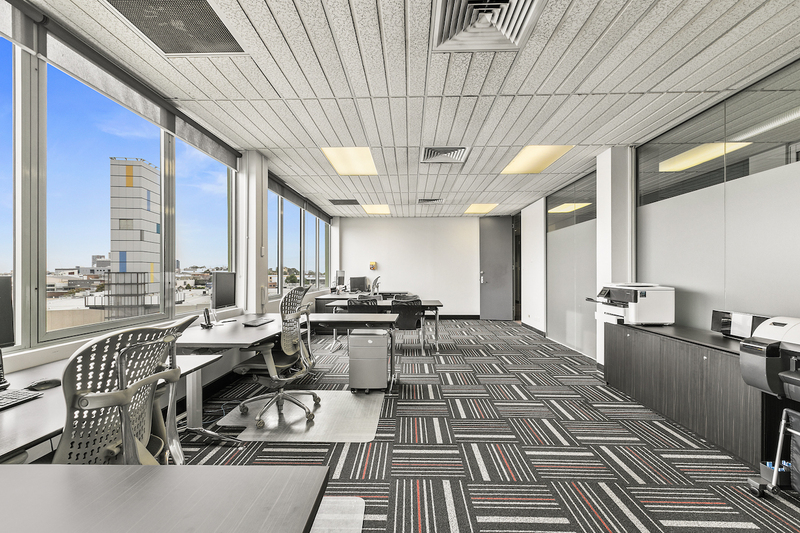 For Lease ~ Office, Office / Showroom ~ ARTARMON ~ Well Presented with great natural light! Well Presented with great natural light! 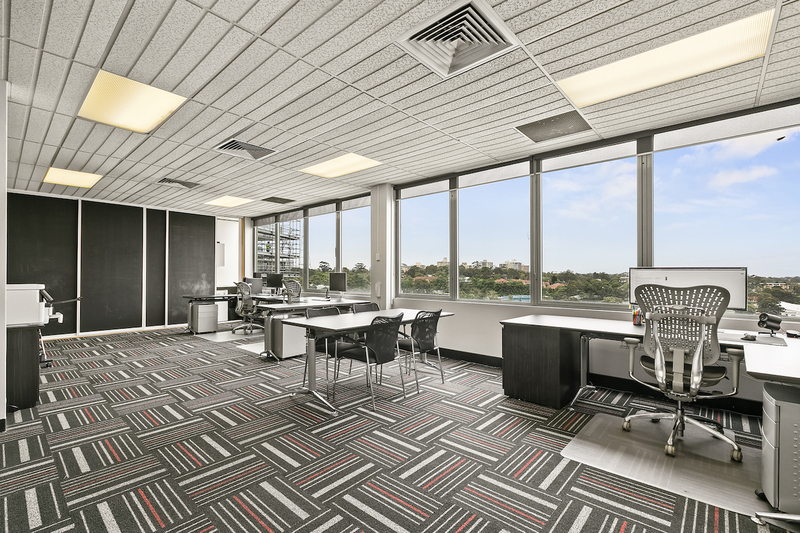 This superbly presented open plan North Shore Strata office is ready to occupy! 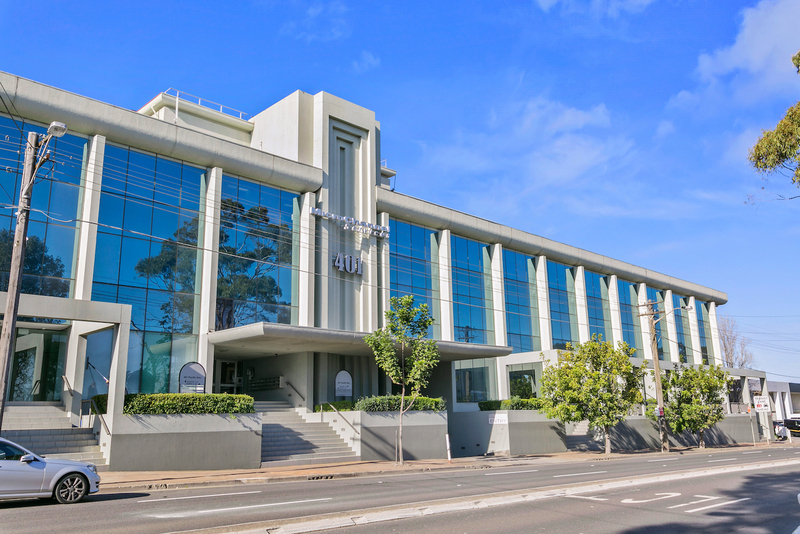 A great location with excellent access to the Upper North Shore, Lane Cove, North Sydney, the North West via the nearby M2 and Sydney CBD and South Sydney via the gore Hill Freeway. Excellent bus routes within walking distance! Excellent presentation with some built in storage. Please contact Mark Orr on 0414 014 051 for further details or to arrange an inspection. 1 under cover security car space on title.